Previous postWhy the universal relevance of Holocaust Education should never be compromised by political game playing. After the Senior School and Sixth Form wowed audiences with Willy Russell’s ‘Blood Brothers’, it was the turn of the Juniors. 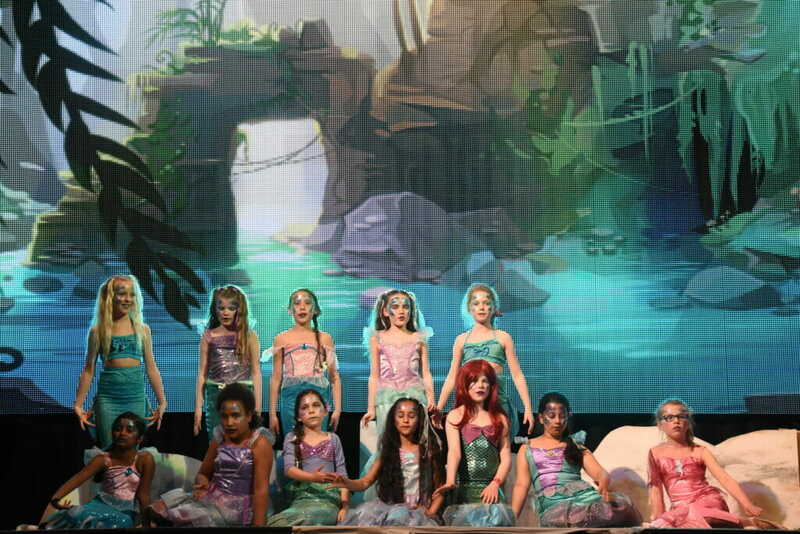 Junior School continued their run of Disney favourites, this year with Peter Pan Jr. Performing to a full audience in Big School on both nights, the eighty-strong cast and chorus proved that weeks of dedicated practice really does make perfect. Pupils from Years 3 to 6 transported us to Neverland to tell us the story of Peter Pan, a boy who never wants to grow up. Played by Aarya Dalvi, Peter Pan takes Wendy (Thishani Shanthakumar and Zoe Leigh Scammell each played Wendy on one night of the production) and her brothers, John and Michael (Ben Dernie-Houston and Goerge McAleer) back to Neverland, with a little help from Tinkerbell (Eleanor Christy), to tell the Lost Boys stories about himself. Though things do not go to plan, as Captain Hook (James Wood) and his trusty sidekick Smee (Zac Dawe) plot to rid Neverland of Pan. 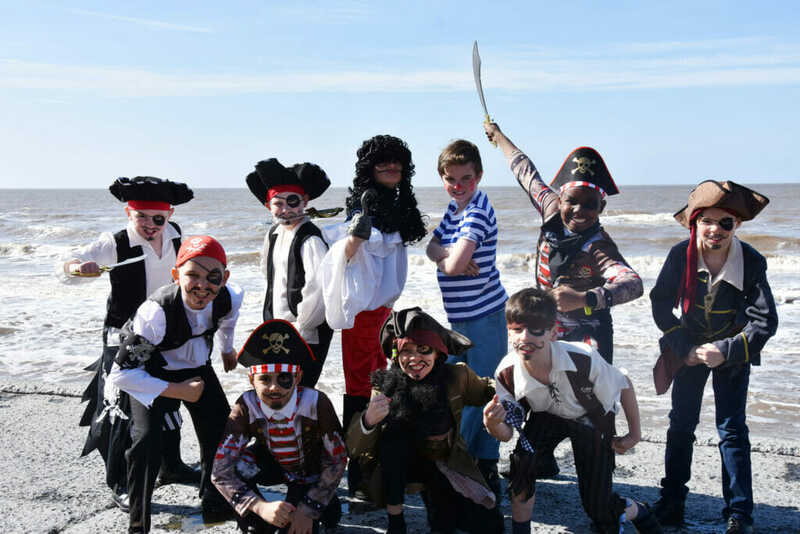 The cast was completed by a whole host of other pupils playing The Lost Boys, fairies, pirates, Indians, mermaids and clouds. Year 3 also played dual roles as chorus and star carriers. Each pupil brought their all to their role to immerse the audience in the world of Peter Pan. Aarya and James especially shone, as Peter and Hook, in their final Junior School production, hopefully their love of drama and performance will continue into the Senior School. The excellent acting and singing from the pupils was set against a magnificent digital backdrop, generously set up and run by Carrie and Sven Knight of KRS Productions. Peter Pan Jr could not have happened without the time and energy of staff, parents and volunteers who worked tireless backstage on elements such as costume, makeup, lighting and sound. Co-ordinating such a young cast is no easy task. Director, Seren Mistry, once again pulled together a superb Junior School performance, enjoyed by all.